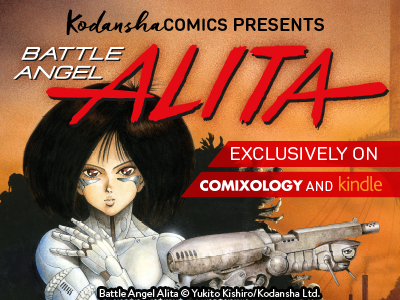 The lovely, deadly cyborg Alita returns in 600+ pages of cyberpunk action! 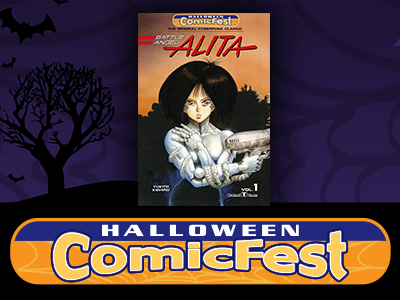 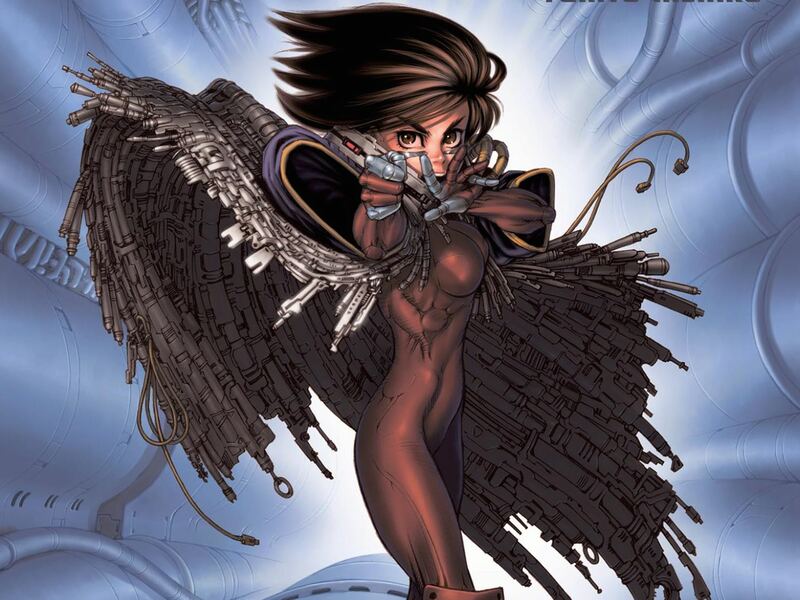 Alita wakes up alone in the sky city of Tiphares, her brain and body reconstructed by the mad scientist Desty Nova. 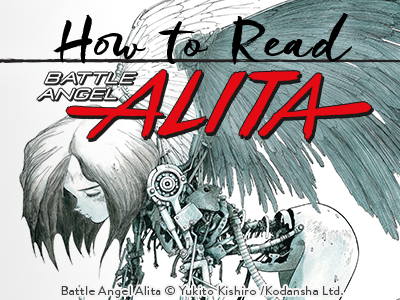 There's no time to wonder why Alita's greatest enemy would resurrect her, though—the royal city has been thrown into chaos by Nova's revelation that the Tiphareans have had their brains replaced by bio-chips! 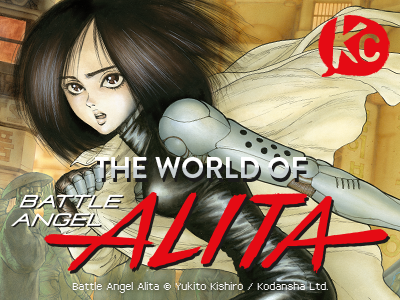 Everyone needs answers—and Alita will fight to get them! 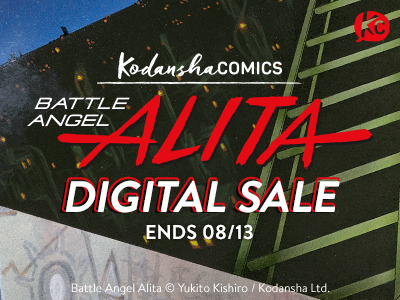 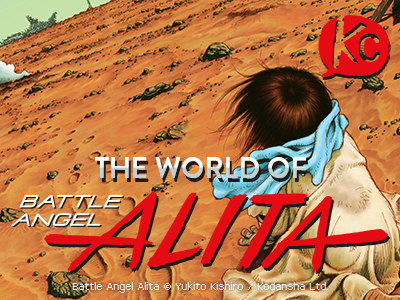 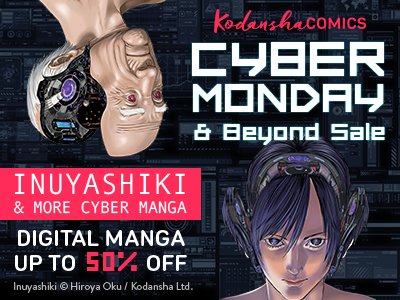 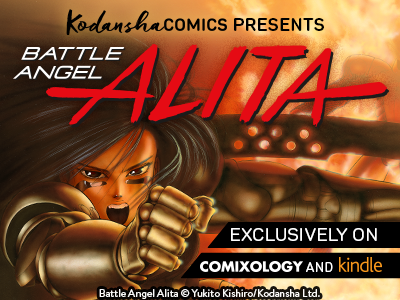 The World of Battle Angel Alita Sale, Part 2: the prequels & sequels by Yukito Kishiro up to 50% off on digital! 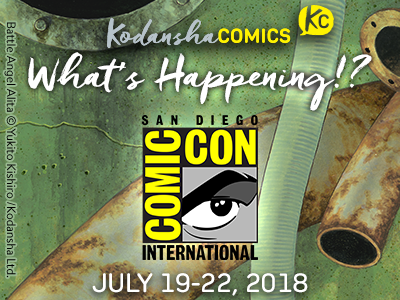 Announcements from San Diego Comic Con (July 19-22)! 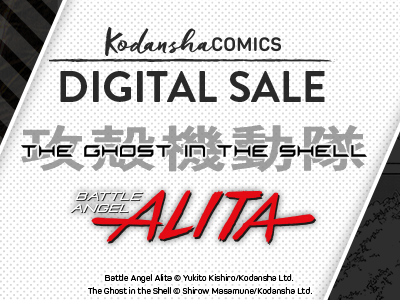 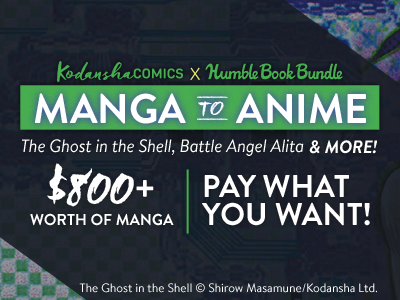 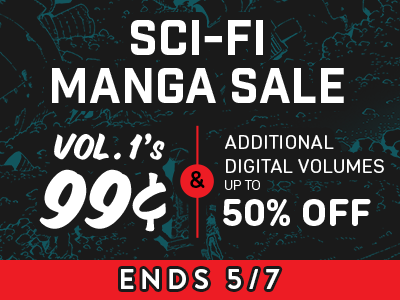 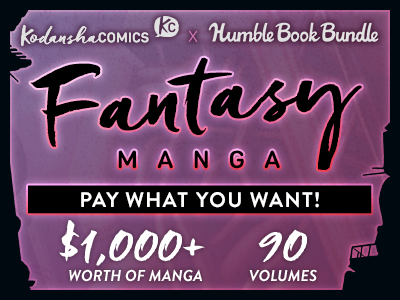 Battle Angel Alita x The Ghost in the Shell: classic manga in ONE bundle! 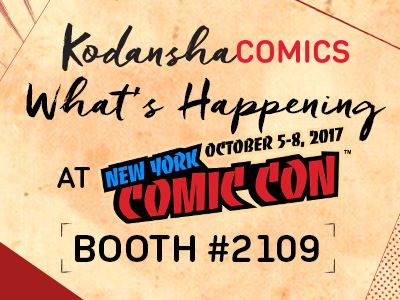 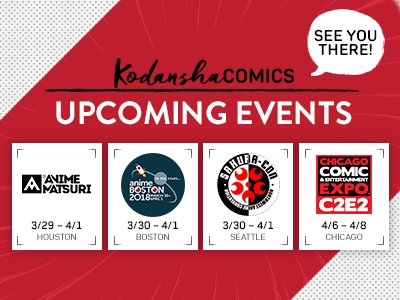 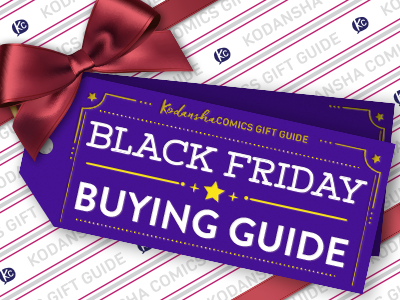 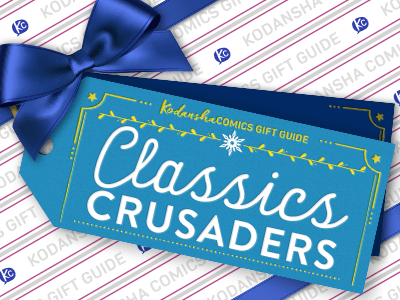 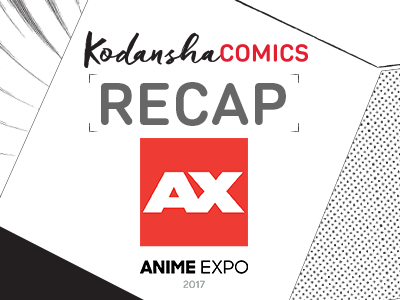 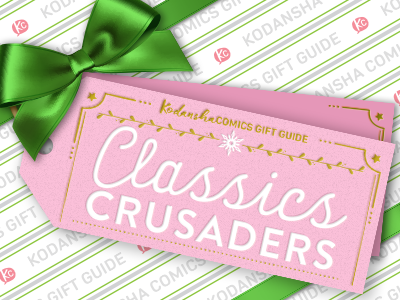 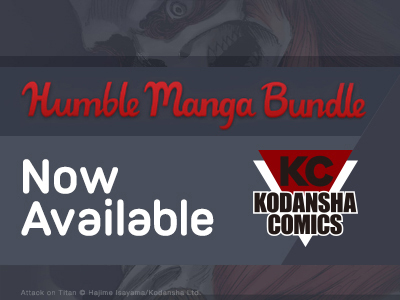 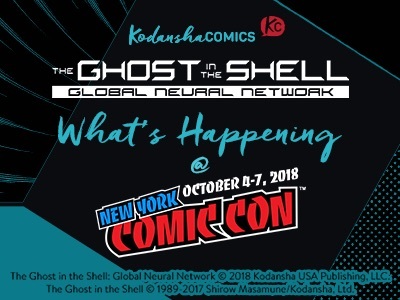 Tomorrow: Kodansha Comics Sampler at Halloween Comic Fest on October 28!